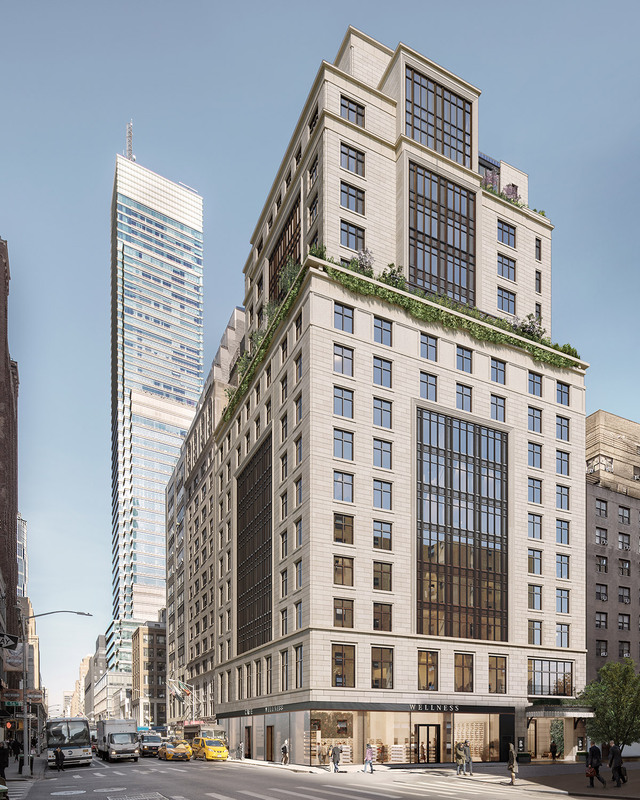 Hines and partner Welltower Inc., a leader in health care infrastructure, are developing a 15-story, 129,846-square-foot property at 139 East 56th Street on the northeast corner of Lexington Avenue and 56th Street in midtown Manhattan. The property, designed by SLCE Architects, LLP, is an as-of-right development that will have 7,983 square feet of retail at its base and a senior living and memory care community above. 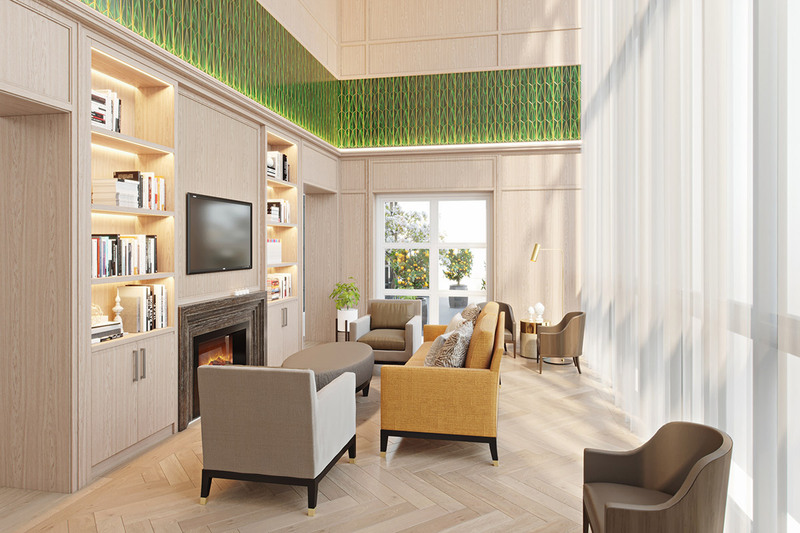 Located at the intersection of the Midtown East commercial district and the Upper East Side residential district, the building is inspired by classic Park Avenue apartment houses and updated to include energy-efficient design features. 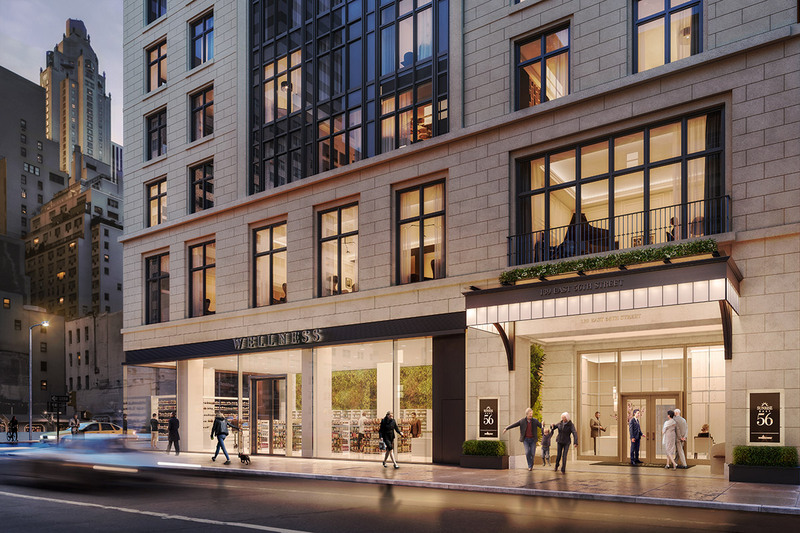 The primary community spaces are located on the second floor which will include oversized floor-to-ceiling glass windows designed to maintain a close physical connection between the residents and the neighborhood. The residential units begin at the third floor and continue to the 14th floor. A variety of additional community spaces are interspersed throughout these floors, creating mini neighborhoods on each floor. Generous outdoor living spaces on the fourth, 11th and 15th floors, will provide landscaped terraces and gardens for residents to enjoy throughout the year, creating a safe, multisensory environment.